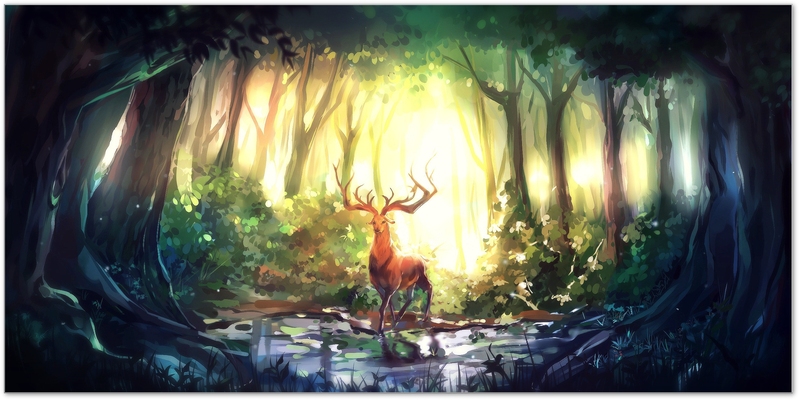 Deer have always had a deep connection to humanity, capturing the sweet imagination of all. These wonderful creatures symbolise gentleness, innocence and a soft luring into new adventures. They are native to all continents except for Australia and have adapted to every type of habitat. 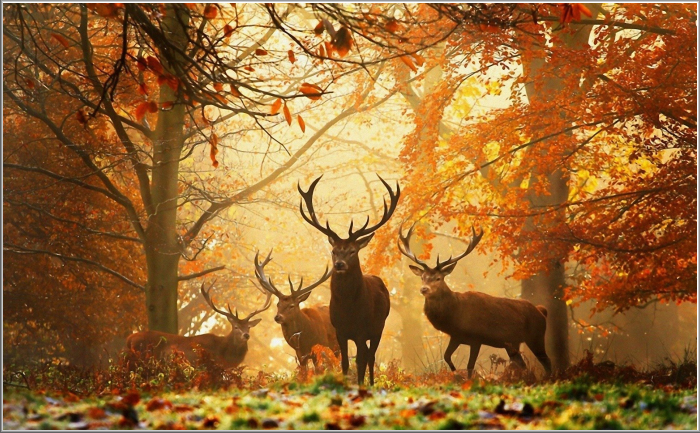 Their cycle of power is Autumn and Spring. 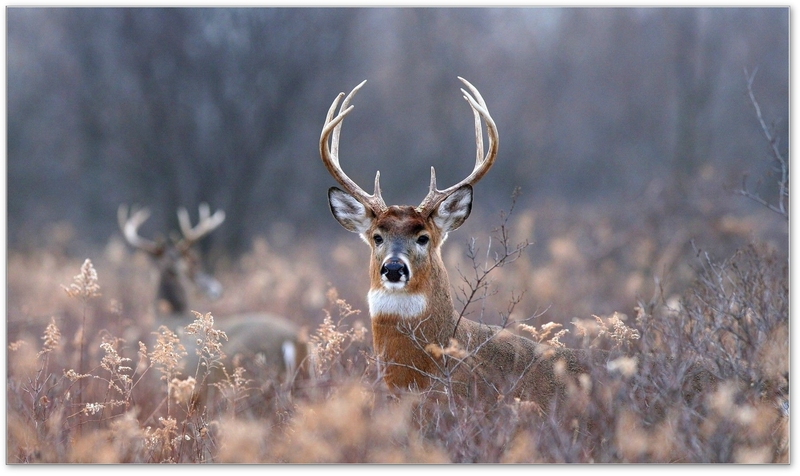 The most common deer are the white-tailed deer, the mule deer and the caribou. 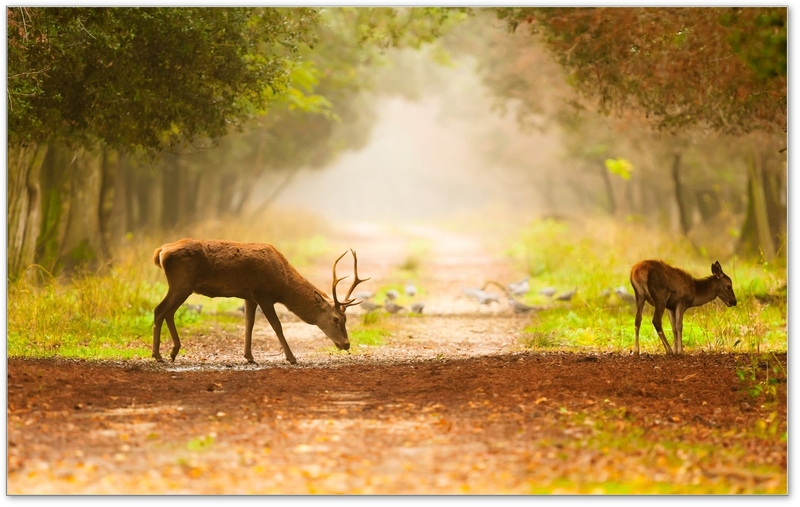 The moose and wapiti (elk) are also part of the deer family. The mule deer is also a wanderer. It never follows the same path twice. This is a part of its natural defence making it far less predictable to predators. 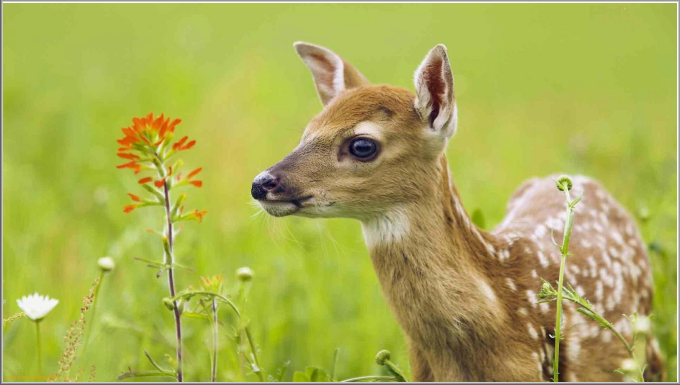 The name �deer� has several variations to its origin which may also provide clues to past-life connections. 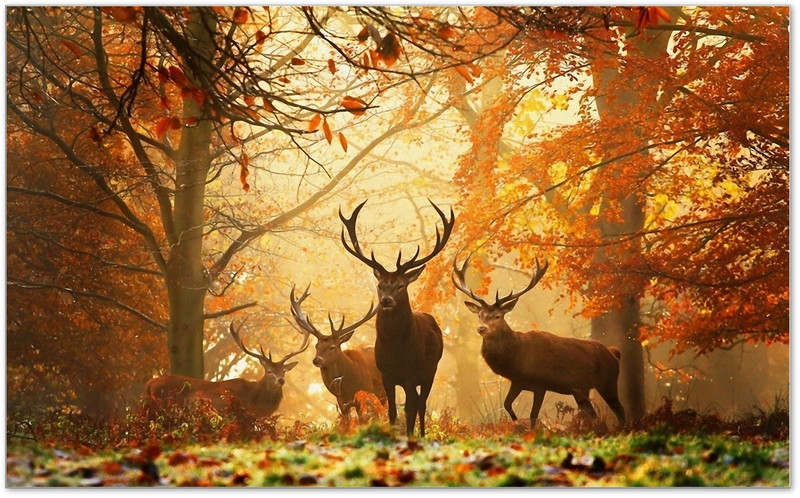 The Anglo-Saxon word �deor� was a general word to describe animals. In German, it has its root in �tier� meaning wild animal. The term �mriga� in Sanskrit also means wild animal. The deer is the most important animal ever hunted. 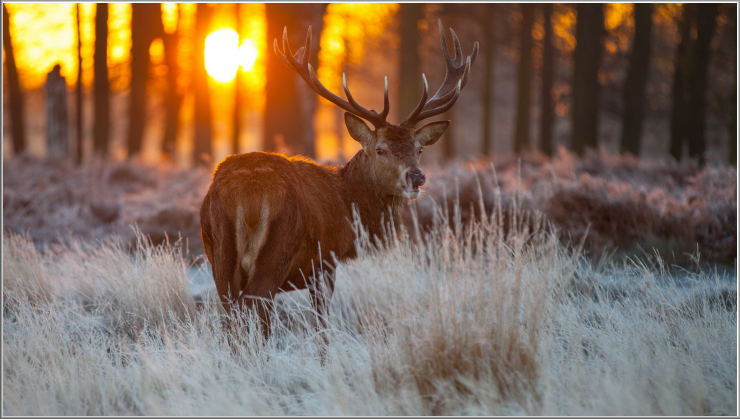 There are many stories and myths of deer luring hunters and even Kings deep into the woods until they became lost and began to encounter new adventures. One great example is found in the tale of King Arthur and the Knights of the Round Table. Sir Gawain follows a white hart to many adventurous encounters. Sir Thomas Malory�s Le Morte D�Arthur provides many more examples. In Buddhism the deer is a central religious icon. 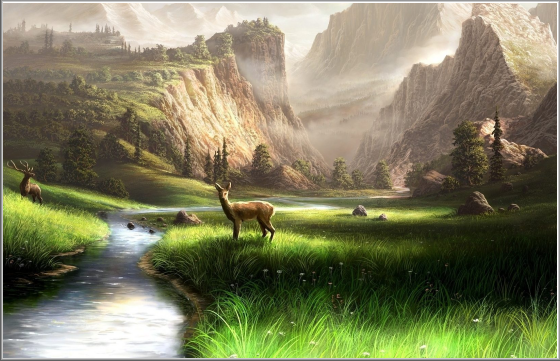 Buddha is often pictured with a deer and legend tells how he first preached in a deer park. 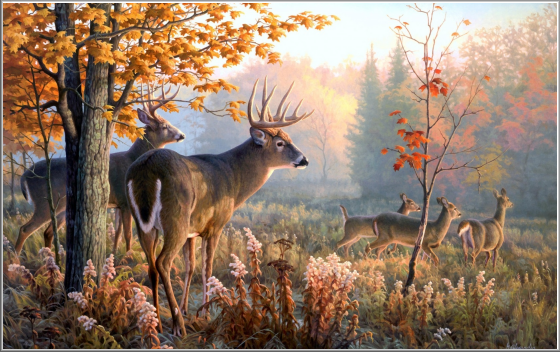 This meaning represents innocence and a return to the wilderness. 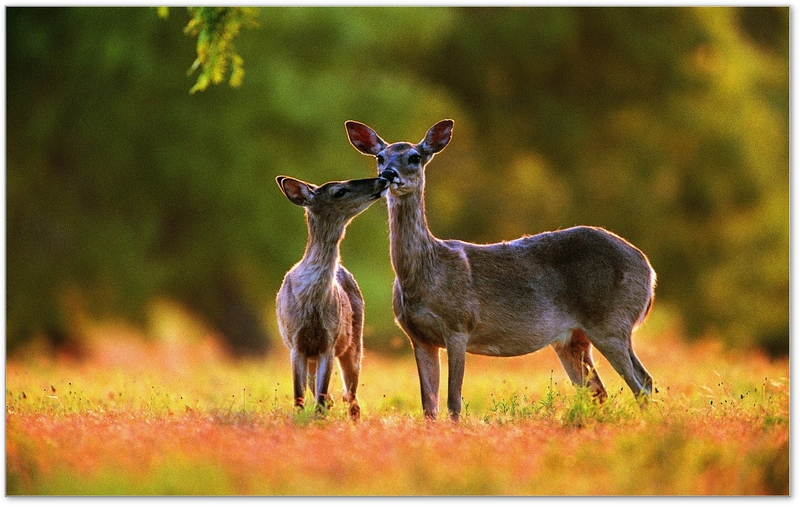 The white-tailed deer is the most common in both the USA and UK. 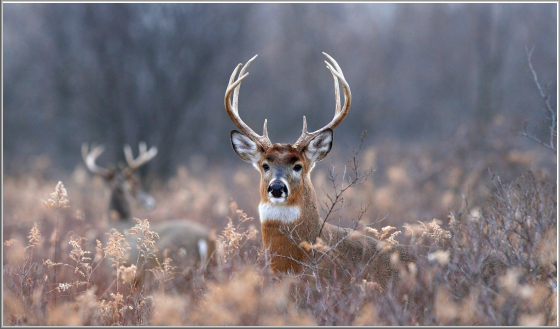 One of its most outstanding features is the set of antlers which the male develops. 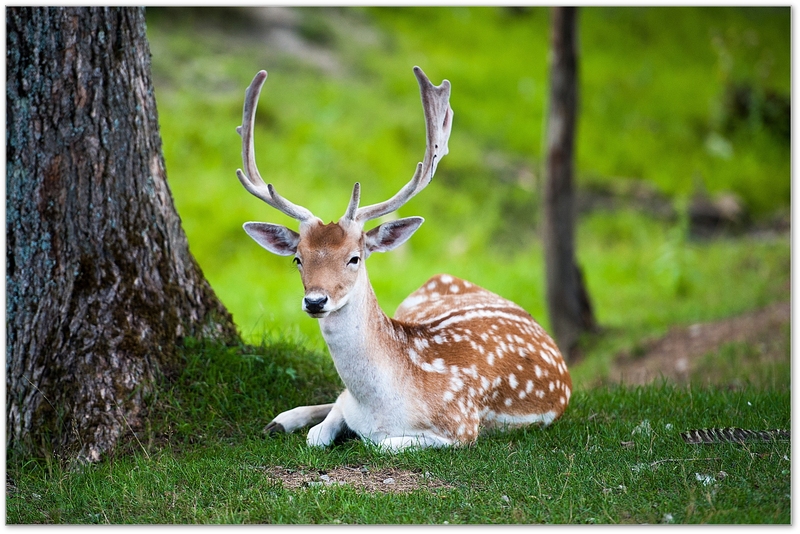 In other members of the deer family (reindeer and caribou) both females and males grow them. The antlers are solid bone and are shed every year. 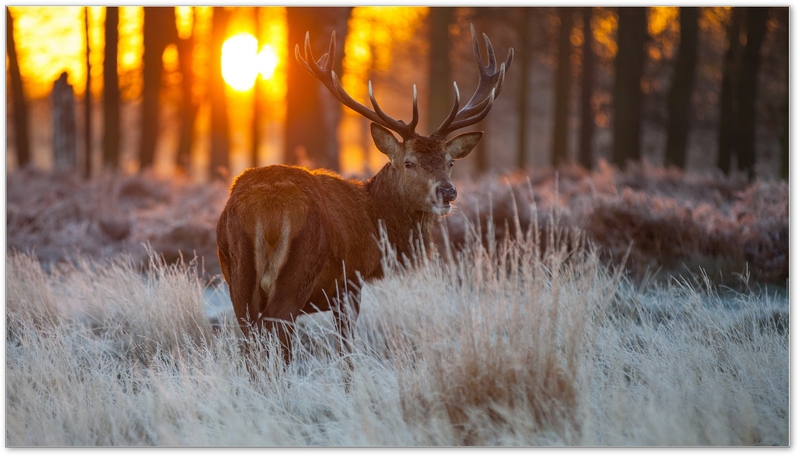 Antlers grow behind the eyes and are very protective, symbolising a heightened perception. 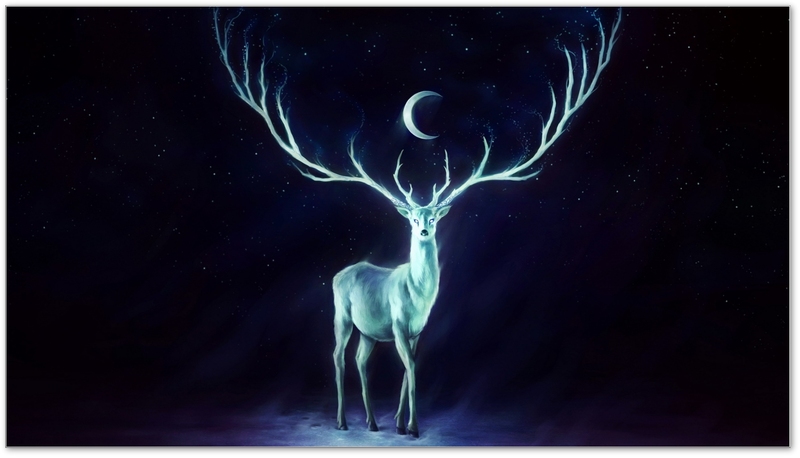 The Antlers are symbols of antennae, connections to higher forms of attunement. Pay special attention to your thoughts and feelings as they will be accurate in what you are perceiving. One to two young are born. 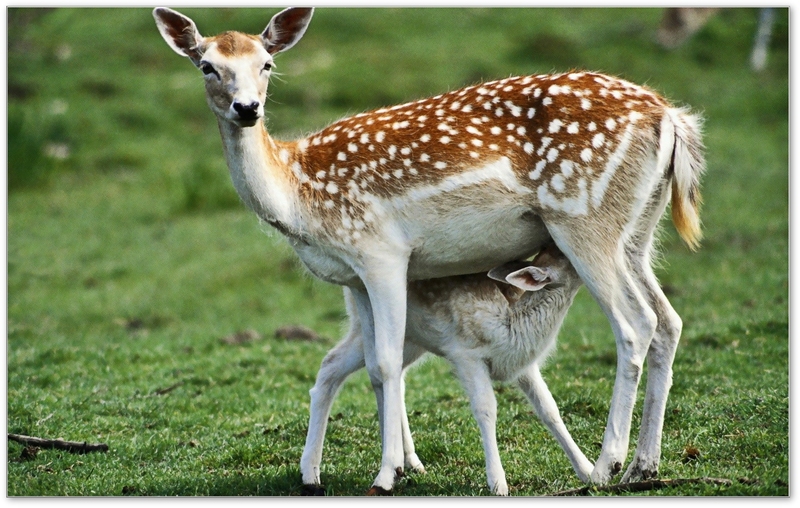 Fawns are born a colour that protects and hides them. During the first few days they hardly move and the mother nurses them often. Many societies taught the importance of staying with the newborn for a prescribed period of time. No visitors other than the father were allowed contact with the newborn. 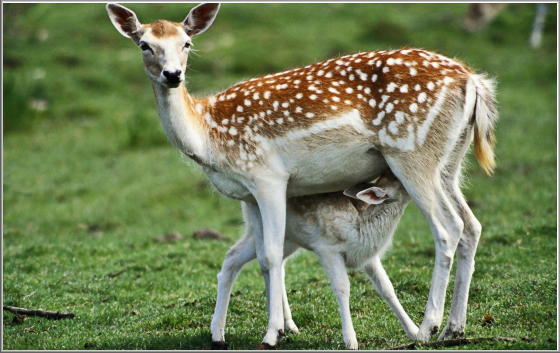 In the Muslim religion a mother who breastfeeds for a prescribed time makes the child her own, irrespective of whether it is her biological child. This kind of attention and separateness enables the child to link with family more strongly and protects the newborn from subtle outside influences. In today�s society it is not healthy for newborn to be wheeled around in big malls and stores. The subtle negative effects this has on the child is staggering and more studies should be conducted into this area. 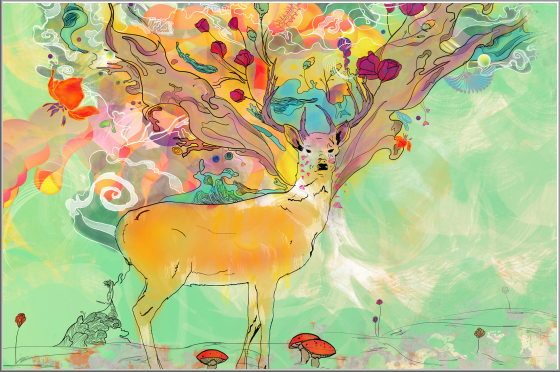 The deer leads us back to the primal wisdom of ancient teachings. 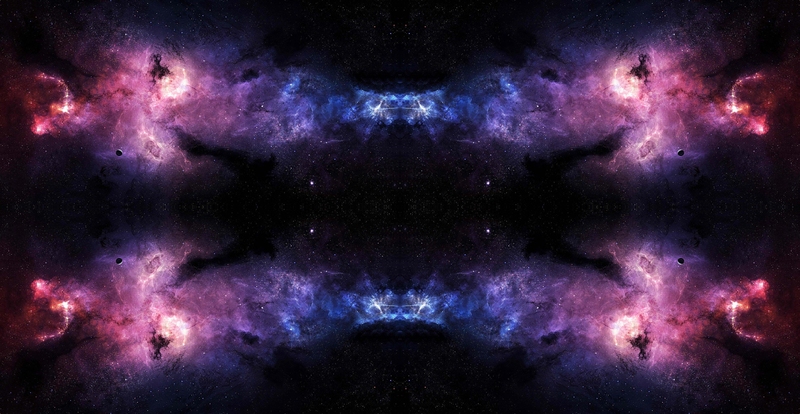 It reminds us to establish a strong healthy connection with the child before we expose it to many people and strange energies. 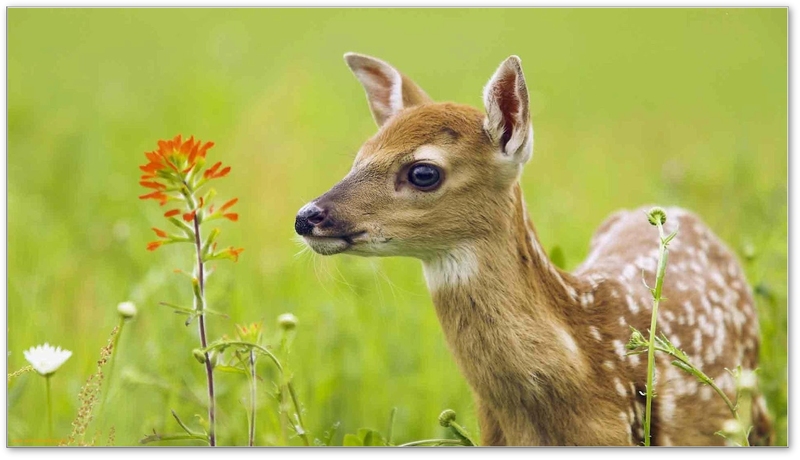 A deer�s senses are very acute. Its vision is designed for clarity as a distance. It is especially expert at detecting contrasts and edges in dim light. Its hearing is also very acute. 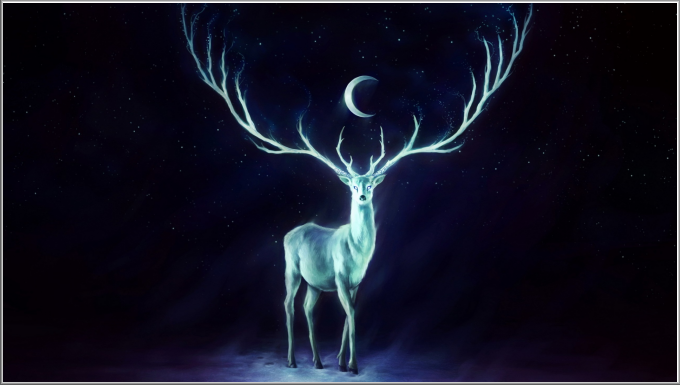 Anyone who has a deer totem will find increasing abilities to detect subtle movements and appearances. They will begin to hear what is not said directly. 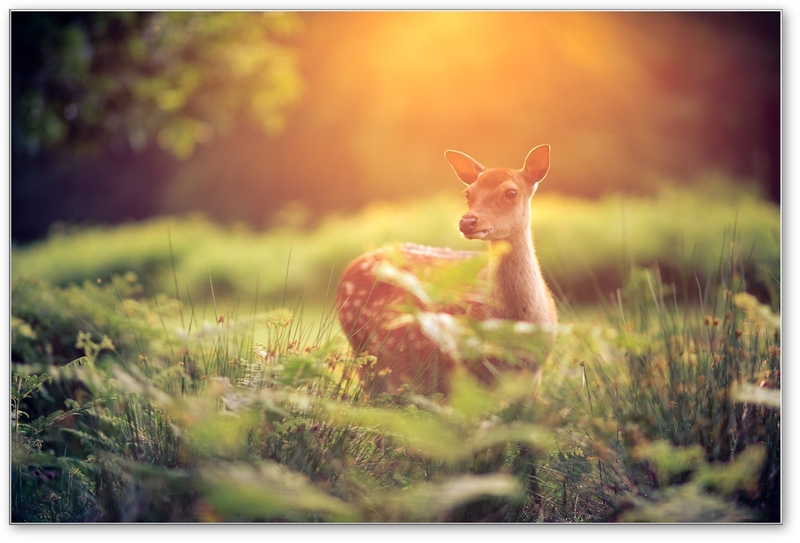 When deer shows up in your life it is time to be gentle with yourself and others. 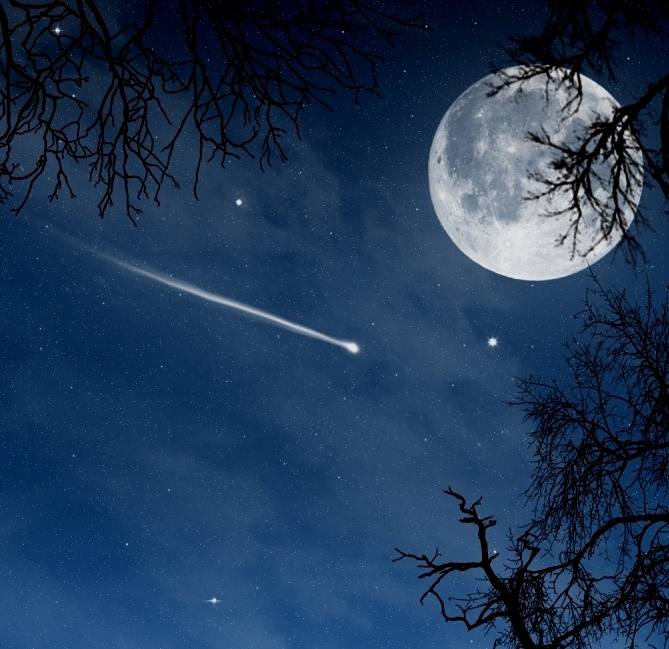 A new innocence and freshness is about to be awakened and born. There is going to be a gentle, enticing lure of new adventures. Are you trying to force things? When deer shows up there is an opportunity to express gentle love that will open new doors of adventure for you. Thank You to the incredible Ted Andrews for these sacred teachings.